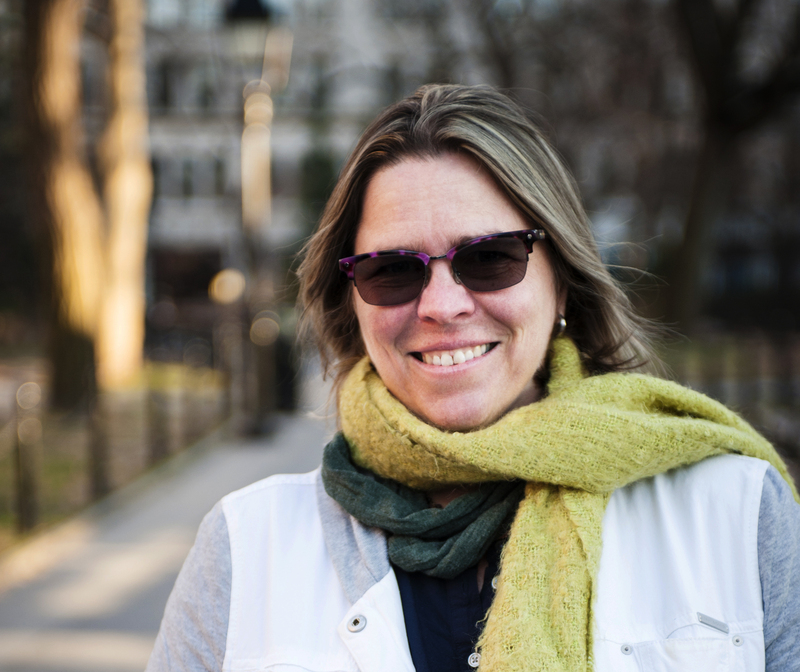 Pegi Vail, PhD is an anthropologist, filmmaker, and sustainable travel consultant whose academic work has focused on visual anthropology, Indigenous media and on the role of storytelling to the political economy of tourism in the developing world. She is the Co-Director at New York University’s Center for Media, Culture and History. Her award-winning documentary Gringo Trails looks at the long term cultural and environmental effects of global tourism. Vail has taught on Film and Culture at NYU and Columbia University Anthropology Departments; Tourist Productions in the NYU Performance Studies Program; and is currently teaching documentary filmmaking through the NYU Department of Anthropology’s Program in Culture and Media. She is a former Fulbright scholar who has additionally lectured on travel study tours and on visual anthropology. 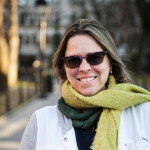 As a curator, she has collaborated with colleagues at NYC arts and cultural institutions such as the National Museum of the American Indian, American Museum of Natural History, the Museum of Modern Art (MoMA), and through organizations such as the The Moth, the storytelling collective she was a founding board member and curator for, and storytelling alumna. Vail has served as a judge for the World Travel Tourism Council Tourism for Tomorrow Awards and National Geographic’s World Legacy Awards. She was the cultural consultant and APP co-writer for Felix & Paul Studios’ “Nomads” virtual reality (VR) series, winner of the 2017 Best Immersive Experience at the 5th Canadian Screen Awards.